Few places in the world offer such a stunning array of choices in such a beautiful setting. This perfect blend of world class attractions and stunning natural wonders offer a truly unique experience that will be treasured for years to come. Rotorua is New Zealand’s adventure playground and its beautiful lakes, rivers and forests offer an abundance of outdoor activities and attractions. From pumping adventure experiences that will get your adrenaline flowing to the more passive pastimes of relaxing in one of Rotorua’s geothermal spas, there is an activity for everyone to enjoy all year round. 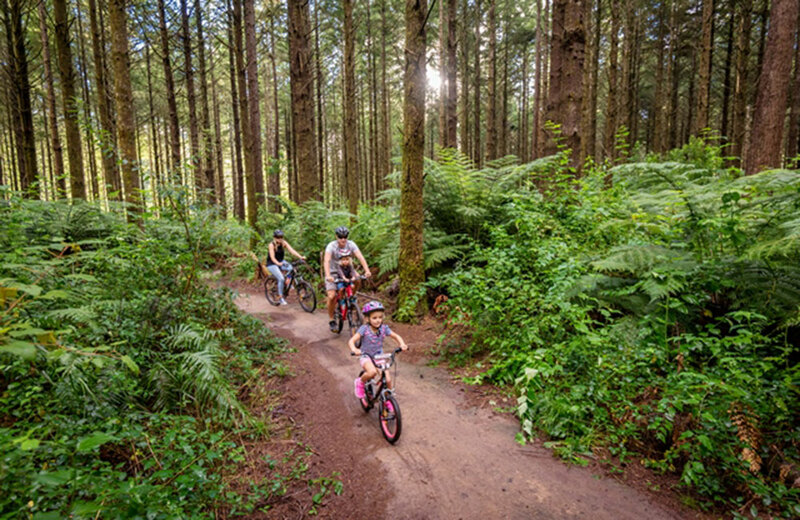 There is an abundance of family friendly activities in Rotorua from soft adventure, to wildlife encounters and cultural experiences, making Rotorua the perfect destination for your next family weekend getaway or school holidays break. 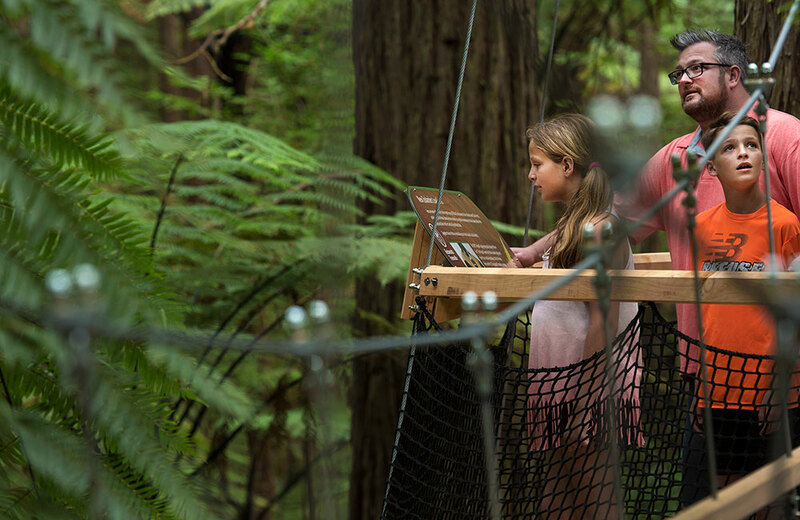 Many of Rotorua’s activities and adventures are suitable for children, and the team at Princes Gate Boutique Hotel are happy to offer you advice on activities to ensure that your Rotorua holiday becomes a cherished memory for years to come. Rotorua offers visitors the opportunity to discover 18 sparkling lakes, magnificent native and exotic forests, geysers, boiling mud pools, hot springs and the best of New Zealand’s fascinating Maori culture. The city of Rotorua sits on the shore of Lake Rotorua, one of eighteen lakes in the area formed by hundreds of thousands of years of eruptions from the Taupo Volcanic Zone. The area is renowned for its geothermal activity and its geothermal features including volcanic crater lakes, spouting geysers, bubbling mud pools, hissing fumaroles and colourful sinter terraces are sure to impress. Browse through Rotorua’s What’s On guide to discover whats coming up. 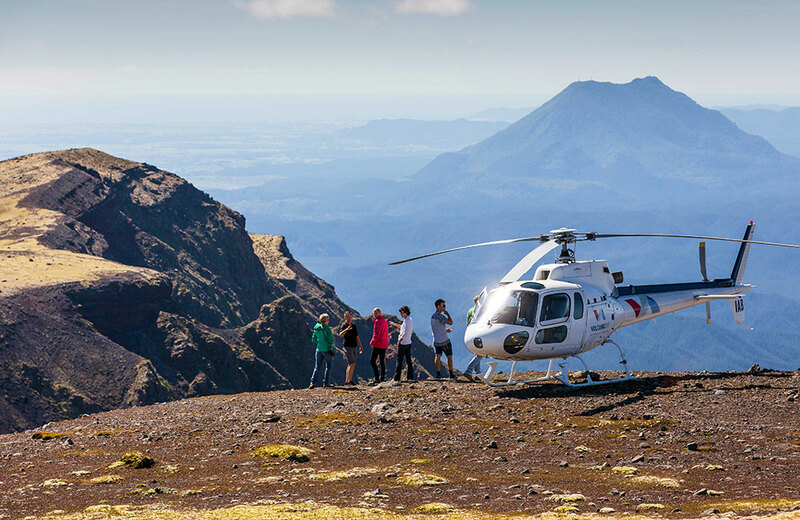 Activities and adventure in Rotorua. Tip on getting the most out of your trip to Rotorua. Latest news and articles about Rotorua. There are so many fun and adventurous activities to do in Rotorua, and it’s alway best to book in advance so you don’t miss out. Contact us today.